Indian Oil Corporation (IOC), the country's largest refiner, stopped fuel supplies to cash-strapped Jet Airways on Friday afternoon, grounding its operations for three hours. The supply was resumed after the airline gave an assurance on settling dues. 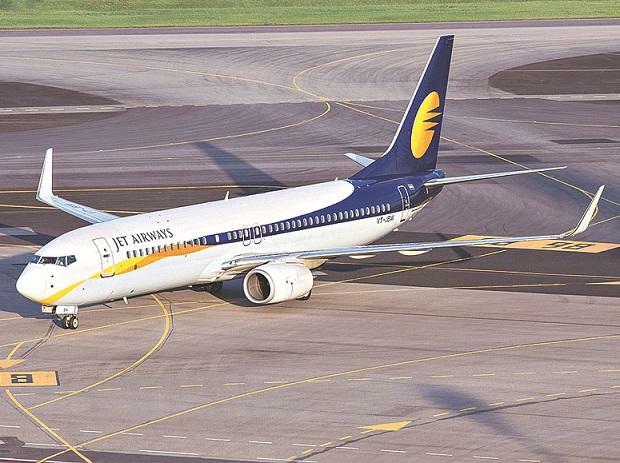 Jet has been operating a truncated schedule with over 100 daily flights and this has resulted in depleting ticket sales. The release of lesser-than-assured interim funding from banks has increased the financial strain, and the airline has cash to manage operations only for a few days. “Fuel supply to the airline was stopped briefly in the early part of afternoon but was later resumed after an assurance from the airline over payments,” said a person who did not wish to be identified. It is not clear for how long will the resumed supply continue. As late as Thursday, the airline enjoyed uninterrupted supply from the oil marketing company as till then dues were within the bank guarantee limit that the airline had offered, said the person quoted earlier. Jet did not respond to the queries. On Thursday, too, fuel supply was discontinued for a brief period but the issue was resolved and operations normalised. On Friday afternoon, Jet planes were stuck at Mumbai, Bengaluru and Delhi as IOC refused to supply aviation turbine fuel. Passengers who had boarded the planes were asked to alight and informed that delay was due to “technical reasons”. The stranded flights departed in evening upon resumption of fuel supply. 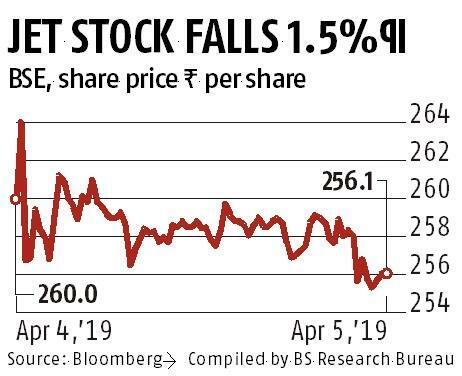 The airline's lenders have decided to call bids for a stake in Jet but could not reach a consensus on providing emergency funding for the airline. As a part of the resolution plan, lenders had agreed to provide Rs 1,500 crore but the plan has been reworked with the lenders advancing the stake sale process. The airline management was informed that lenders would release additional funds if there was some assurance of an investor coming board the airline, a source said. On Thursday, lenders agreed to release only Rs 150 crore to the airline and large part of the payment would be used to pay lessors. The airline has been forced to ground 80 per cent of its fleet on non payment of lease resulting in massive flight cancellations. Forward bookings too have slumped and passenger confidence in the brand is at its lowest.